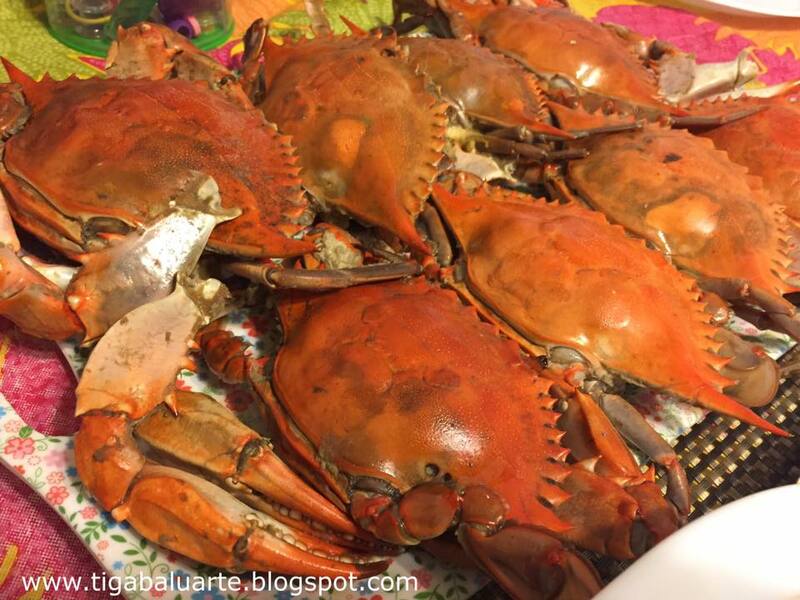 My family has been craving for good home-cooked crabs and lucky I found live blue crabs from our local Asian Grocery Store here in OC, CA. It's kind of pricy but worth every penny. They are meaty and lots of "Aligue". 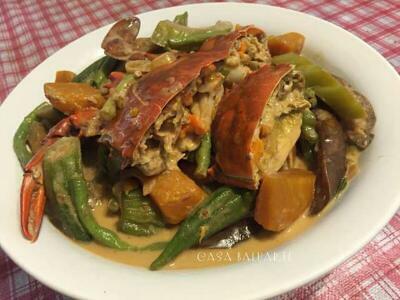 See easy Steamed Blue Crabs or Halabos na Alimasag recipe below. 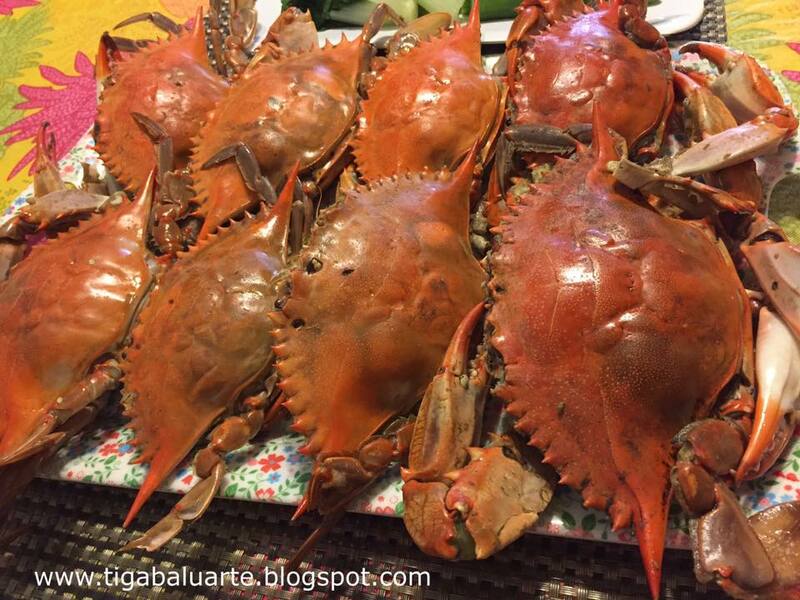 Arrange live crabs in a wok or a wide pan. Pour sprite over the crabs and salt. 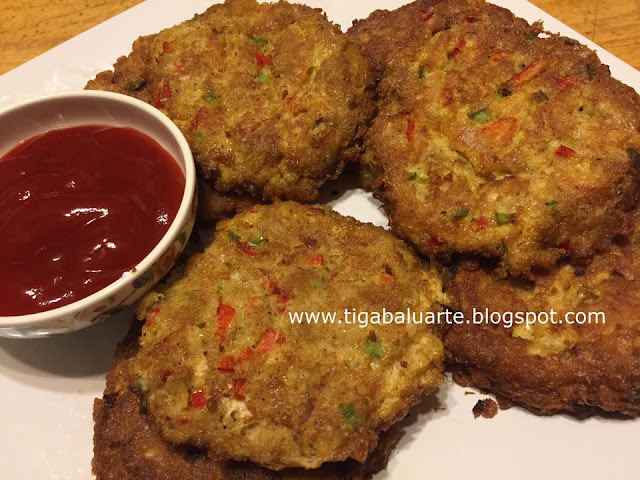 Cover wok and cook in medium low heat for about 10-15 minutes or till crabs are fully cooked. 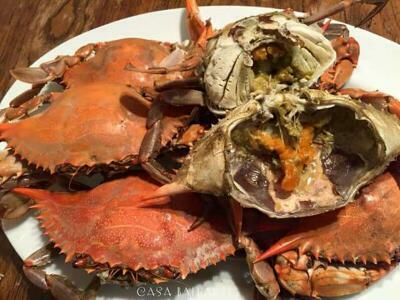 Remove crabs, arrange in a platter and serve with spiced vinegar or melted butter with lots of garlic.